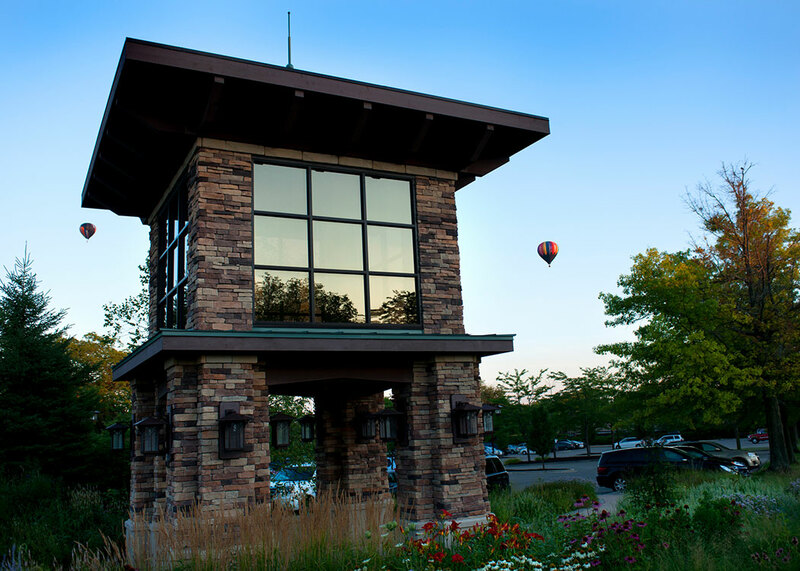 Grand Geneva Resort & Spa is located in southeast Wisconsin, just a few minutes north of the Illinois border. The entrance to the resort is at Highways 50 East and 12. We're less than an hour drive (55 miles) from Milwaukee and 90 minutes from Chicago (80 miles) and Madison (80 miles). The resort is a five minute drive from downtown Lake Geneva, a popular vacation destination for generations of families who seek relaxing lake life. Our experience team has a weekly trolley tour that brings you into downtown, or our concierge is happy to point you in the right direction (and offer insider activities you can enjoy during your excursion). Don't be shy! Take I-94 north to Highway 50 Kenosha/Lake Geneva west. Proceed west approximately 23.7 miles. Turn right before route 12's ramp onto Grand Geneva Way. Grand Geneva Resort will be on your right. Take 894 and I-43 south and exit at Highway 12/Lake Geneva exit at Elkhorn. Follow Highway 12 to Highway 50 East/Kenosha, the second exit. Take off ramp, continue east under the overpass. Grand Geneva Resort will be on your left. Take I-90 south to Beloit and Janesville, then take Delavan exit Highway 11 just south of Janesville. In Delavan, change to Highway 50 and proceed through Lake Geneva heading east. Grand Geneva Resort will be on your left. NOTE: If using a GPS navigation system, MapQuest, or other online direction source, please use the following address: 7020 Grand Geneva Way. Upon arrival, continue past Timber Ridge Lodge & Waterpark and proceed to the Lodge at Grand Geneva, located on the right hand side of Grand Geneva Way. Schedule a shuttle service to Grand Geneva from the airport through Go Riteway. They have an easy online booking system for Grand Geneva guests. 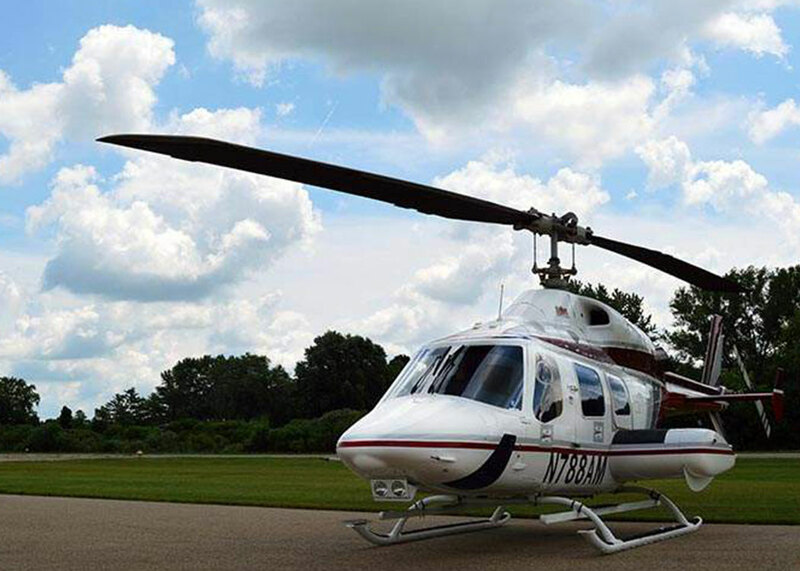 We have our own private, FAA-approved airport for airplane and helicopter landing. Whether you're here for the day or the week, our 3,850-foot lighted runway is available during spring, summer and fall. You can catch a complimentary shuttle ride to the resort, enjoy your stay and take off whenever you're rested up! NOTE: The airport is now open for the summer season ﻿﻿7 days a week, 24 hours a day. We temporarily close the airport for events﻿. Call (262) 248-8811 when you're planning your visit by airplane to make sure we're open for air traffic. Once you're here, leave your car keys in the room. Take the complimentary Grand Trolley to The Mountain Top or Golf Pro Shop. 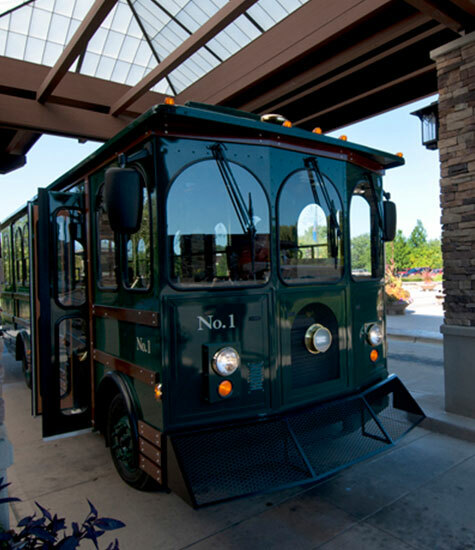 The trolley will even take you down to Timber Ridge Lodge & Waterpark or Dan Patch Stables for your horseback ride. Download the Trolley Tracker App to hail the trolley to your doorstep!